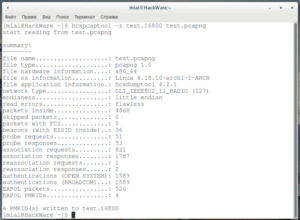 This tool is created to aid the penetration testers in assessing wireless security. Author is not responsible for misuse. Please read instructions thoroughly. 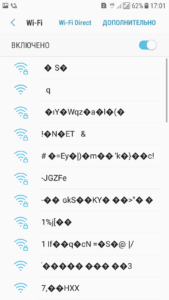 Evil twin is a term for a rogue Wi-Fi access point that appears to be a legitimate one offered on the premises, but actually has been set up to eavesdrop on wireless communications. An evil twin is the wireless version of the phishing scam. 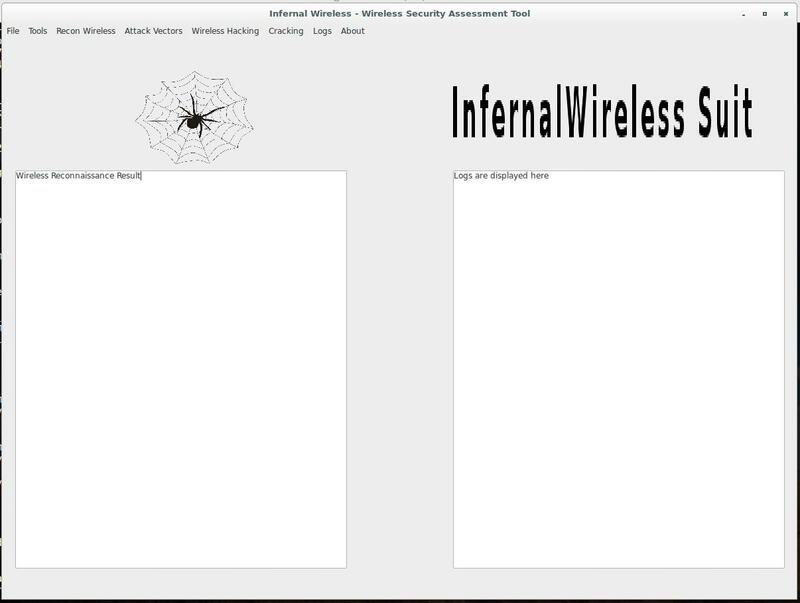 An attacker fools wireless users into connecting a laptop or mobile phone to a tainted hotspot by posing as a legitimate provider. What this tool will do ?